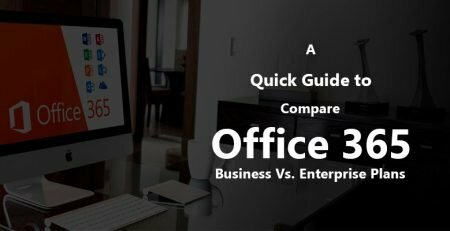 When starting a new business, you probably want to leverage the power of internet as much as you can to make your work easier and to communicate effectively with your team, clients, vendors and staff members. 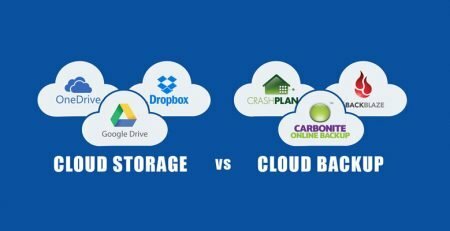 That’s the reason why finding best email hosting provider for business deserves your close attention. 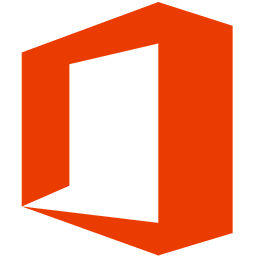 Microsoft Office and Exchange Server features Rs.110/mo. 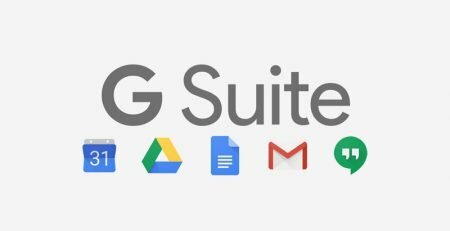 Simple collaboration with Google Apps Rs.125/mo. An incredible variety of team apps for free $3/mo. 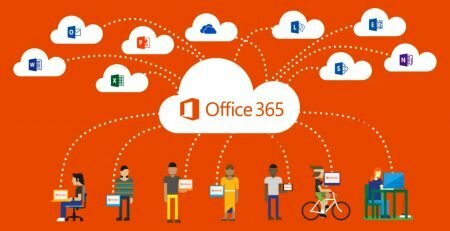 Wroffy Technologies is a Microsoft Cloud Solution Provider of Office 365, brings its vast experience in email hosting Microsoft software to ensure risk-free migration to Microsoft Office 365 with zero downtime and zero data loss, providing end-user support that significantly reduces burden on IT and customizing hybrid solutions between the Cloud and on-premise implementations. 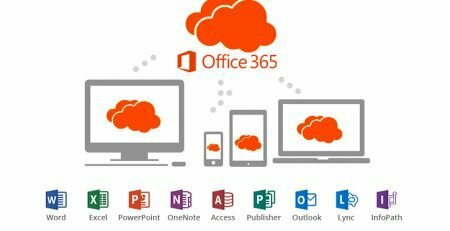 Buy Office 365 from Wroffy and get free migration. 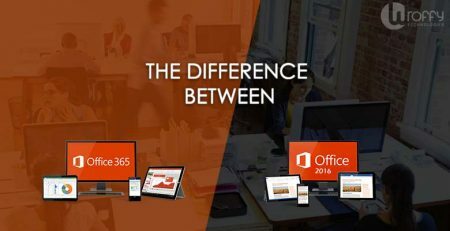 For a more info about Office 365’s features and office 365 pricing plans, contact us. 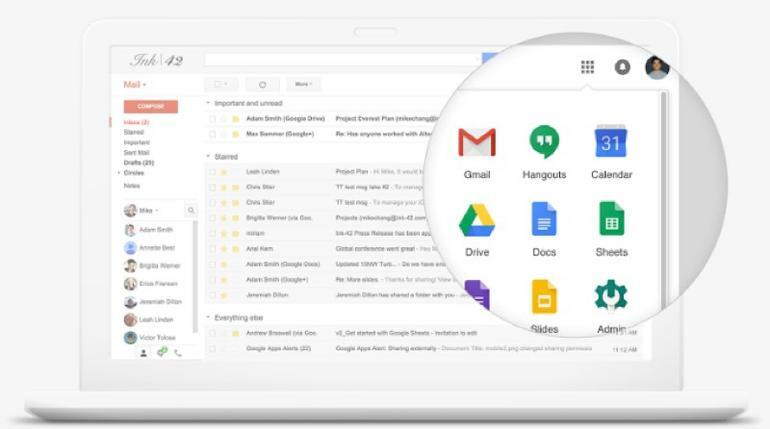 As a Google Cloud Partner, Wroffy has worked with more than 600 plus businesses to leverage the power of G Suite by helping them collaborate in real-time, get clear visibility into co-workers’ schedules, reduce number of meetings, improve security and more. 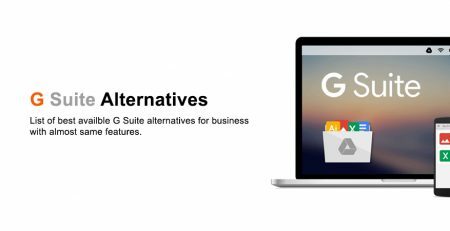 For a deeper look at G Suite features and G Suite pricing plans Contact us. Run your entire business with Zoho’s amazing suite of online productivity tools, Business email hosting solutions and SaaS applications. Over 35 million business users trust us worldwide. 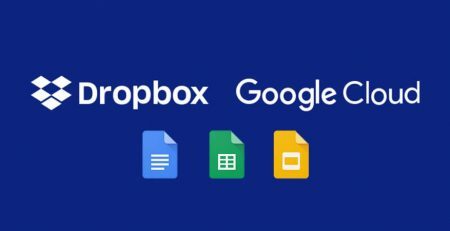 Zoho productivity suite offers business apps for just about everything: Accounting, HR, inventory, marketing, app building, and much more. 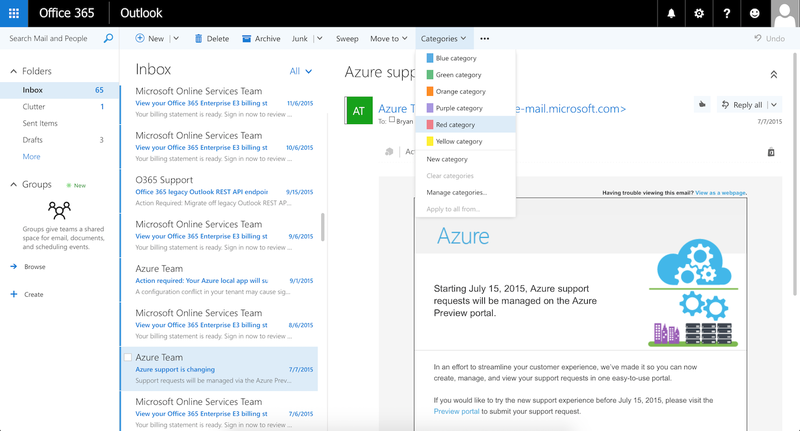 Using those productivity tools you can manage all of your company’s data at one place. 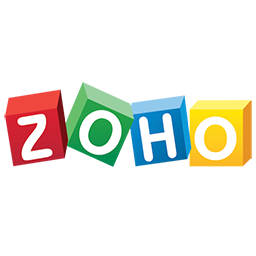 Zoho Business Mail is a modern email with social networking style features. Instead of sending a long message with a subject and signature every time, you can just send a quick stream message to your team or clients to get in touch or share an email from a client that you need to collaborate on. 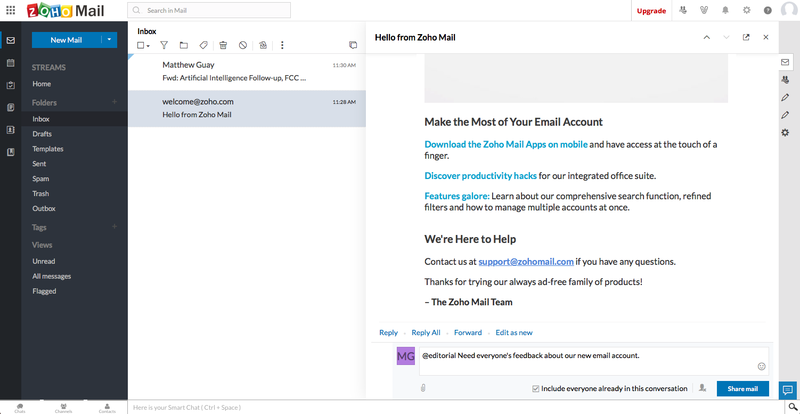 Zoho Business mail also includes shared email inboxes as well, so everyone on your team can access it. Setting up business email for your company is not that quite simple, but you can relax and rely on us. 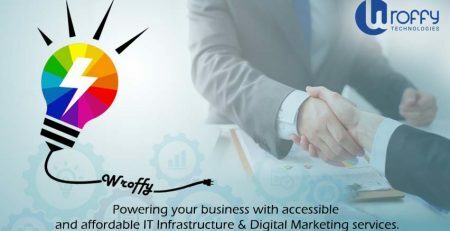 Being the leading email hosting provider in India for business, Wroffy Business Email Hosting solutions comes with free migrations and implementation. 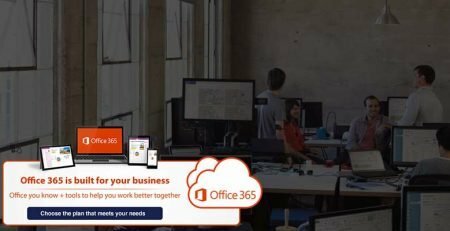 As a Premier Partner of Microsoft, Google & Zoho Workplace, Wroffy has worked with more than 700 plus businesses to leverage the power of Cloud Email Hosting services and collaborate in real-time.